Who Belongs to the San Rafael Chamber of Commerce? Dynamic people who build diverse businesses and strengthen our community! Participating in the I Belong campaign is an affordable way to promote your business and support the mission of the San Rafael Chamber of Commerce. If you would like to get involved, please contact Leonard Weingarten for more information. Read on below to learn why this year's dynamic group of I Belong participants are members of the Chamber! 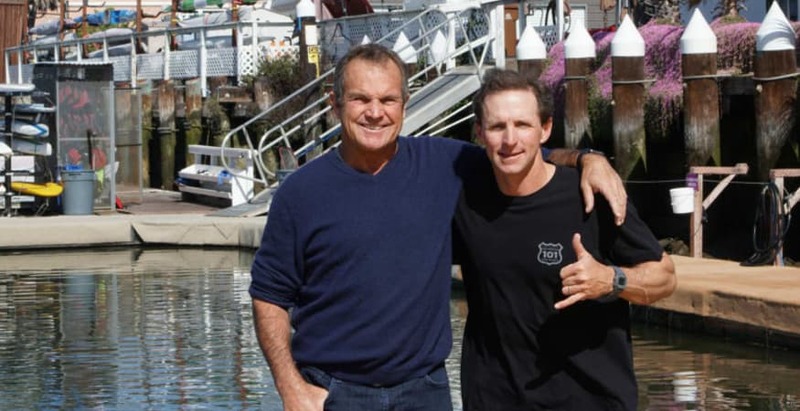 "Part of our waterman culture is having an extended second family who is always there for you and we call that concept ‘Ohana’. The Chamber has been there for us from the beginning and for that we have only Aloha." 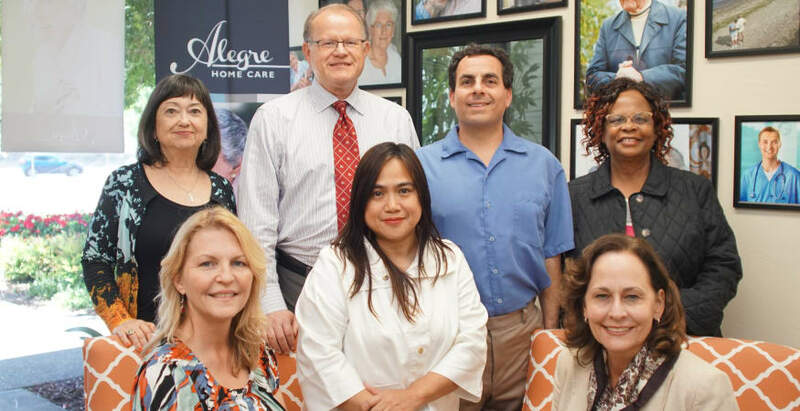 "Alegre Home Care's membership in the San Rafael Chamber of Commerce is important to us! 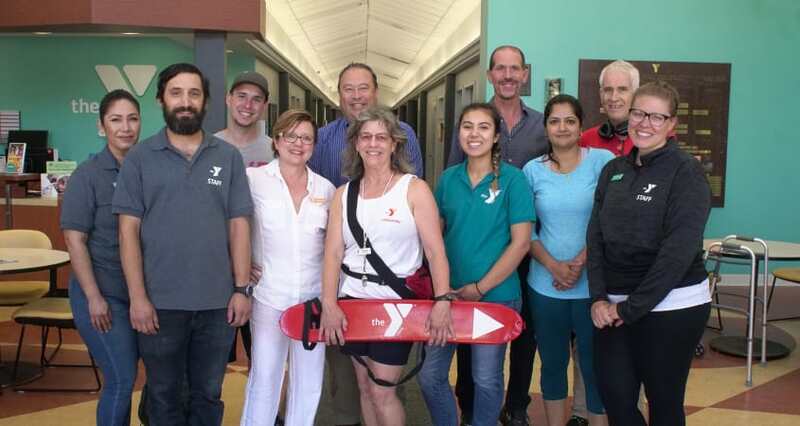 Our involvement in the Health & Wellness Resource Group is especially rewarding." 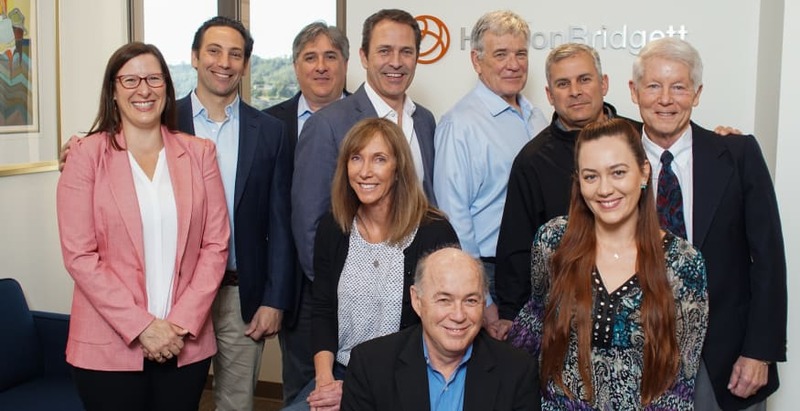 "Being a member of the San Rafael Chamber gives us access to other business owners and city leaders who share our passion and concern for not only San Rafael, but the rest of the county, too." 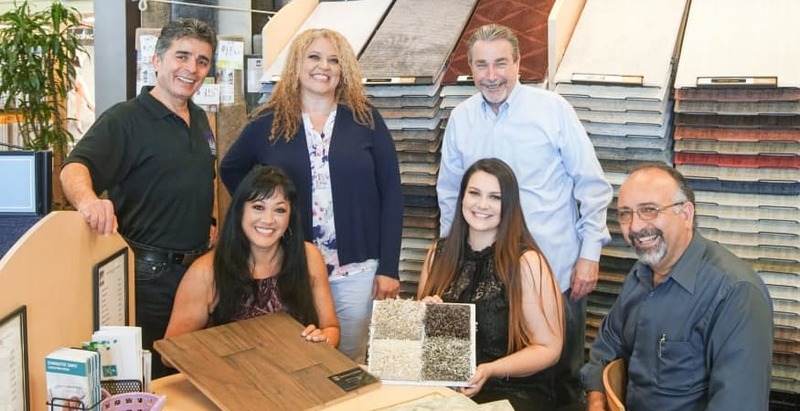 “As a member of the San Rafael Chamber, we have become part of a larger family that has helped us connect with the community at large. 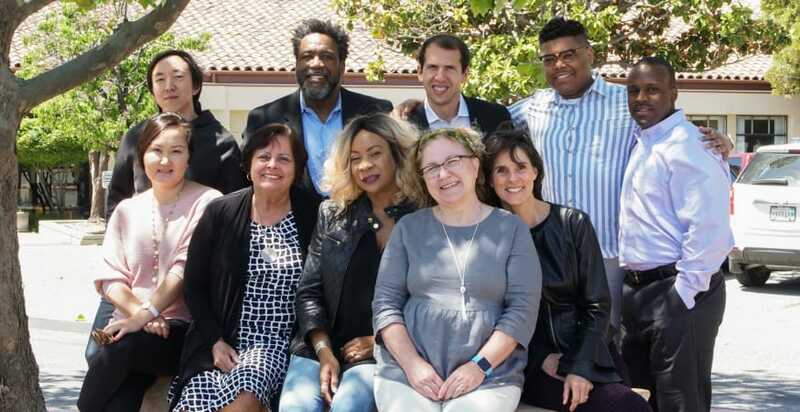 The Chamber provides strategic connections with community leaders and business owners via committee opportunities, workshops and events that in turn help the overall vitality of San Rafael. We’ve enjoyed building meaningful relationships with other members and more importantly, making a difference in our community”. 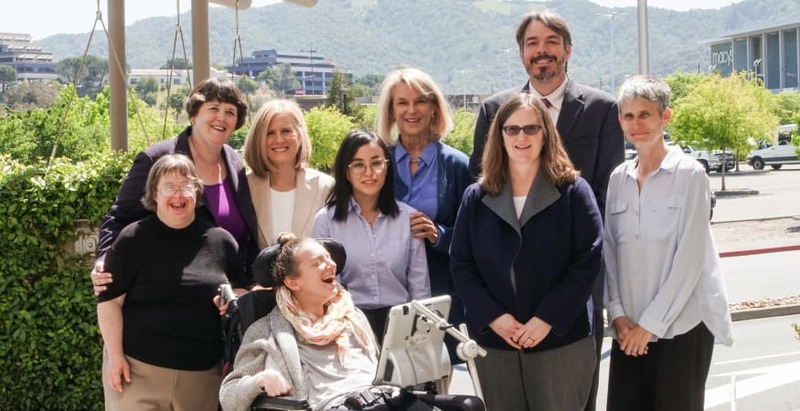 "Being involved with the Chamber has given us the opportunity to connect with other businesses and new allies. I am impressed with the Chamber's vision, enthusiasm, and commitment to the community." 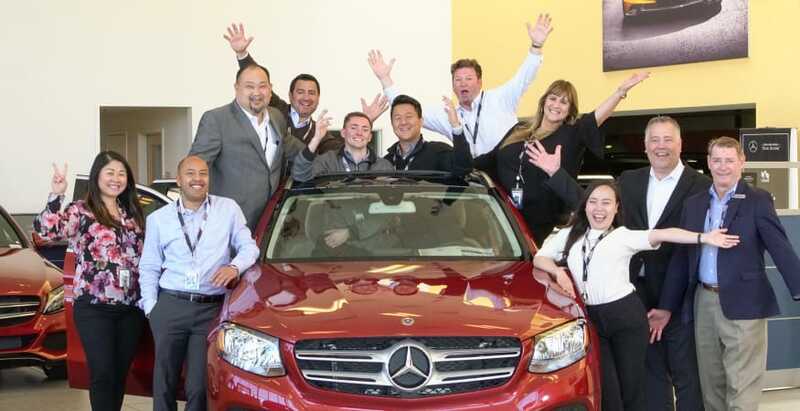 "Chamber membership has provided invaluable opportunities for our team to connect with the community. 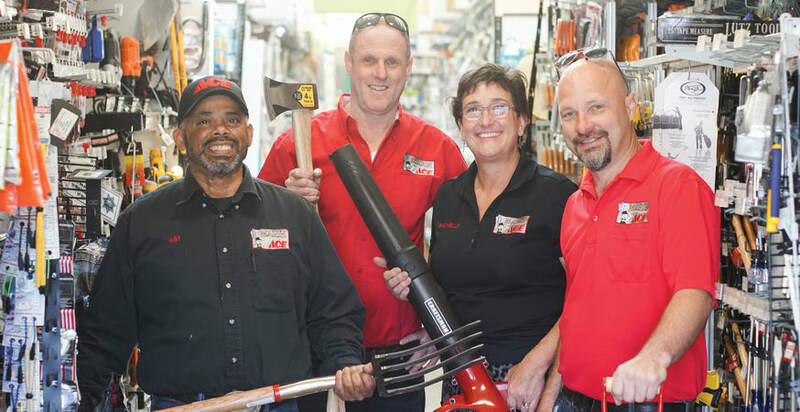 Our hardware store is proud to be part of the 'cement' of San Rafael's economy!" The Chamber gives us the opportunity to network with local business owners and landlords. Vibrant, livable and inclusive communities provide ample choices and opportunities to thrive." "Our membership with the Chamber enables us to work together to build a strong social fabric that supports kids, families and communities." "Our productions make a positive impact and inspire the community. We partner with the Chamber because together we create life-changing moments both onstage and off."